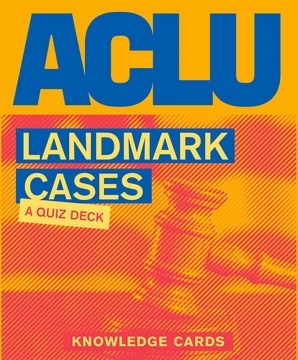 On the front of each card is the name of a landmark case. 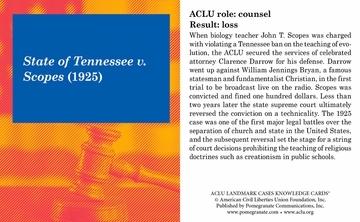 Do you know the verdict, legal consequences, and precedents set for each? It’s all detailed on the card backs. 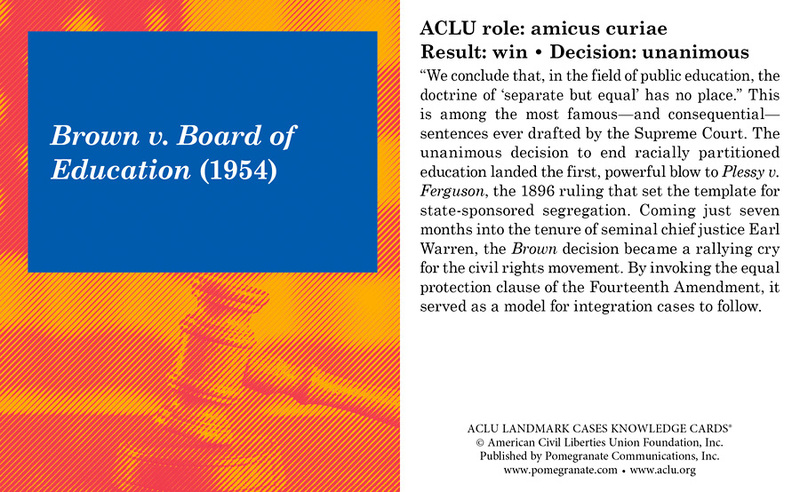 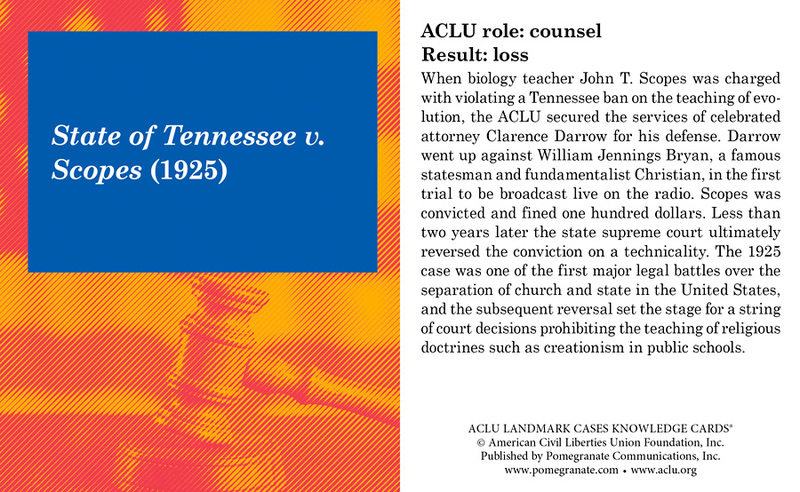 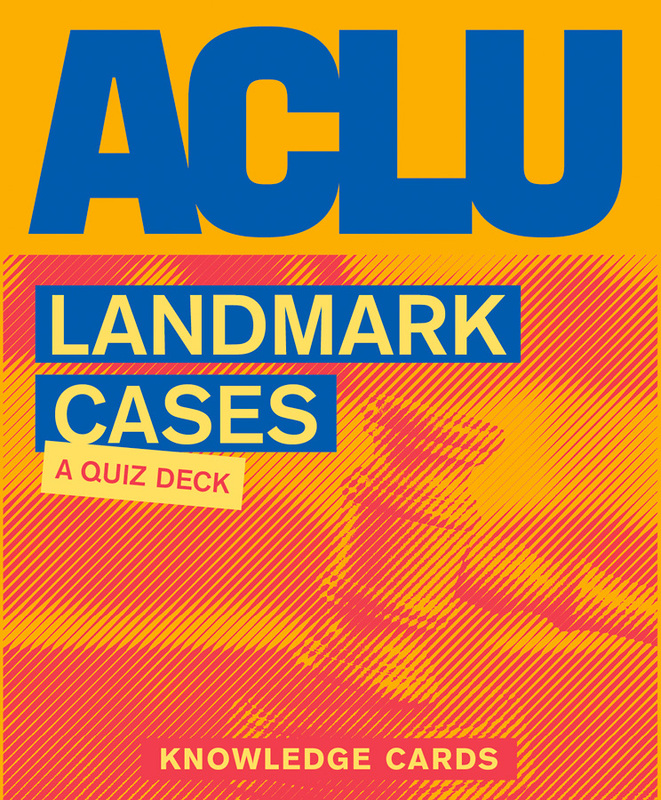 Use this deck to quiz yourself or brush up with civics-minded friends, and see how much you know about injustices fought and rights hard-won in America’s highest courts.